Within the last week, you guys have made it clear to us that you want to know how the new Moto X Pure Edition (our unboxing) compares to the Moto X (1st gen), Moto X (2nd gen), and Nexus 6. 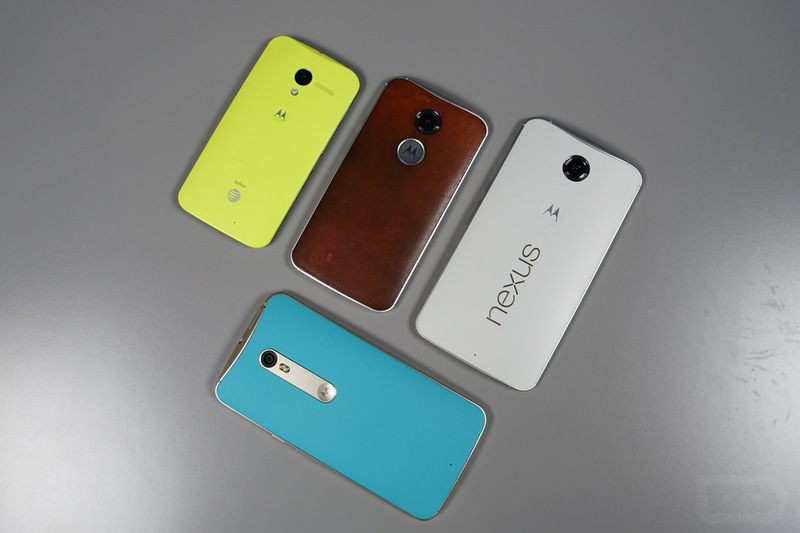 I think it’s safe to say that many of you are in the Moto X family of phones and are considering staying there. And rightfully so, the Moto X line has been one of the best in recent years. So, with that in mind, we put together this video, which shows you the new Moto X Pure versus the 1st and 2nd gen Moto X and the Nexus 6. This isn’t a performance battle or camera showdown, since those types of tests don’t work well on camera. Instead, this focuses on what most of you seem to be worried about – how does the size differ from one phone to the next. It also dives into a recap of specs from one year to the other. 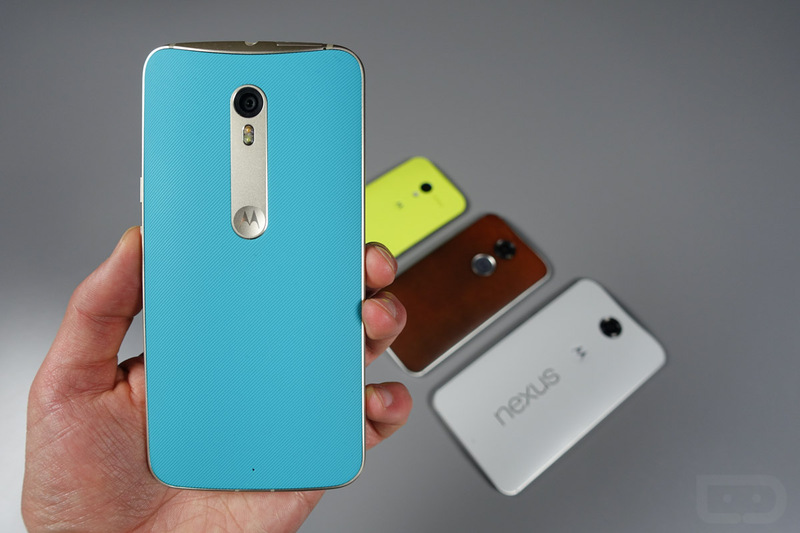 You asked for it – here is the Moto X Pure vs. Motorola’s last handful of flagship phones.